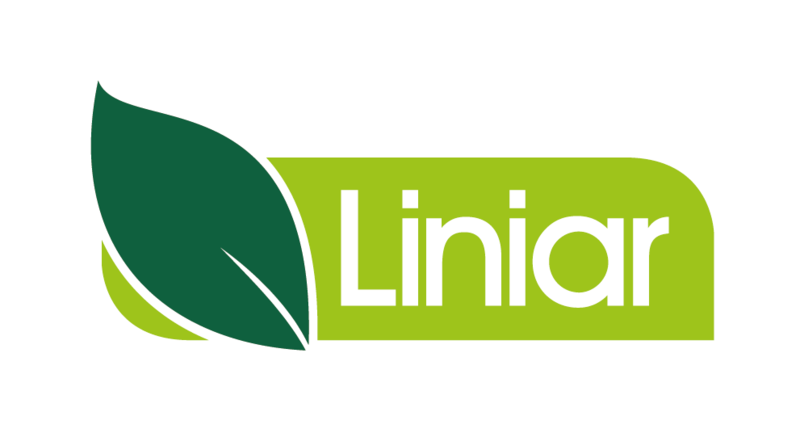 Why choose Liniar Full Pan Pile? Similar in appearance to some steel sheet piles, Liniar’s plastic piling pan trench sheet is extremely versatile and easy to install. The use of plastic pan and piling may also provide a low cost alternative to steel piling in many temporary works situations met during the civil engineering construction of bridges, tunnels, drainage systems, manholes, etc. It is also stronger than the existing Standard Pile when used in the ‘Z-Ribbed’ format. Its uncluttered design is suitable for installations where appearance is important and the clean look of Plastic Piling can be seen. Liniar’s plastic full pan pile offers the ideal solution to a variety of engineering quandaries. It’s the perfect product to use in bank retention and restoration for riverbanks, streams, ponds, lakes and reservoirs. It’s also ideal for fish farm bank reinforcement, inland marina and waterway walls and banks. Basically, it will perform superbly in any general bank retention in a wide variety of locations. Also used for trench shoring, Liniar’s plastic full pan pile offers a lightweight, highly cost effective solution. Because it’s much cheaper than the steel alternative, Liniar’s plastic full pan pile can be left in situ after work has been completed. Liniar manufactures a varied range of piling styles, dependent on ease of installation, type of appearance and strength needed, direct from its UK factory. Produced in a wide range of lengths, the piling is generally grey but is also available in other colours, subject to minimum order quantities, to suit specific needs. Mechanical or manual installation can be used with plastic piling. When short lengths are used in particular, a maul and pile cap is enough to insert it where ground conditions are favourable, such as peat land areas. More and more customers have become aware of the benefits of plastic piling and this has enabled Liniar to consistently increase its share of the market since they began manufacturing the product back in 1994. With more than 30 years of experience in the plastic extrusion industry, HL Plastics, Liniar’s trading company, is based in Derbyshire and is part of the Flamstead Group of companies. Available ex-stock in a variety of lengths, Liniar’s plastic piling is produced in HL Plastics’ own purpose-built factory in the heart of the UK.